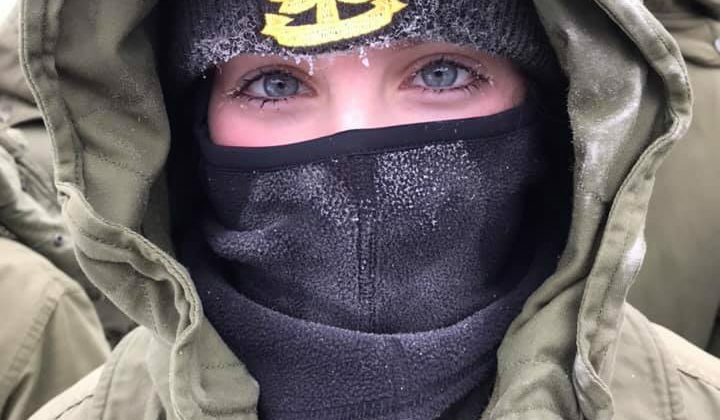 100 Mile House’s Army Cadets didn’t let the cold weather stop their winter training. 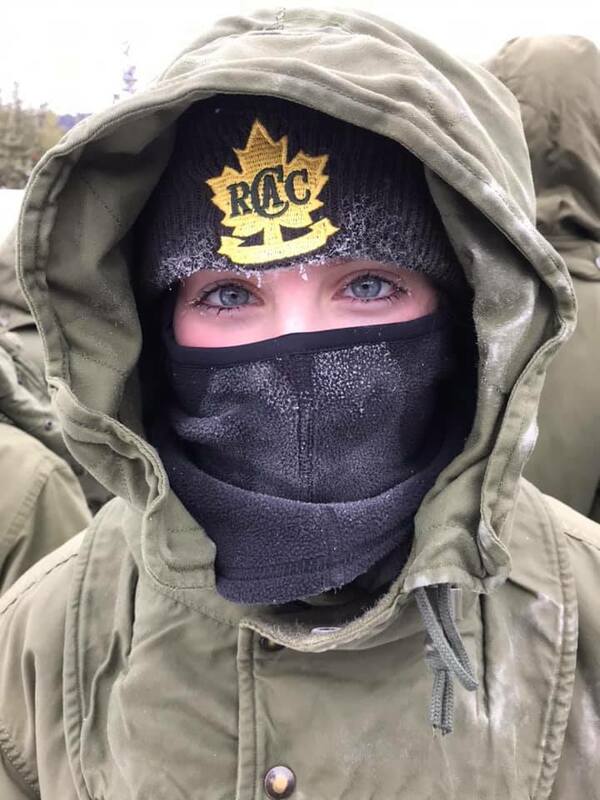 The cadets and training officers took to the field over the weekend to learn winter skills. This weekend’s training took place at the training center on Horse Lake road, but most of the time the cadets were out working on their skills. Dulmage said the cadets have three such exercises a year, practicing outdoor skills they have learned in the classroom. The cadet program is offered free of charge and is open to youth aged 12-18. More information can be found on the 2887 Rocky Mountain Ranger Cadet Corps Facebook page, or at www.cadets.ca.